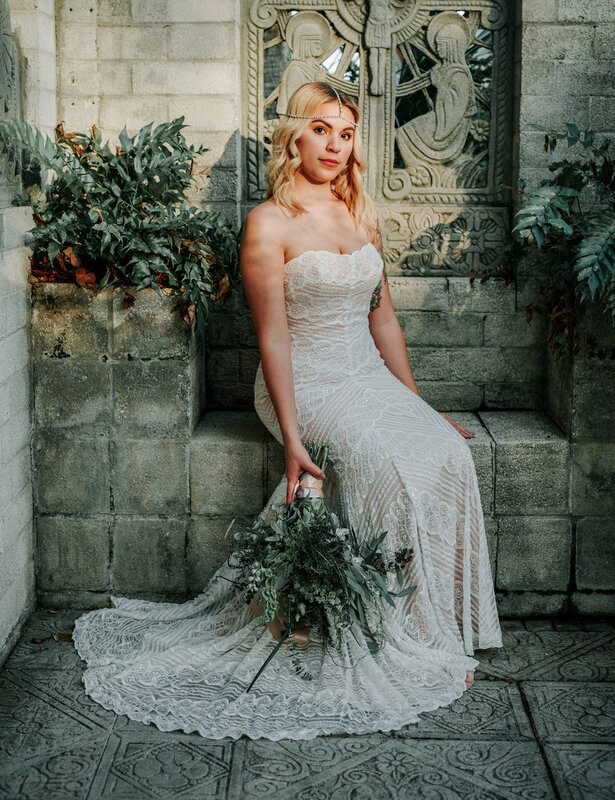 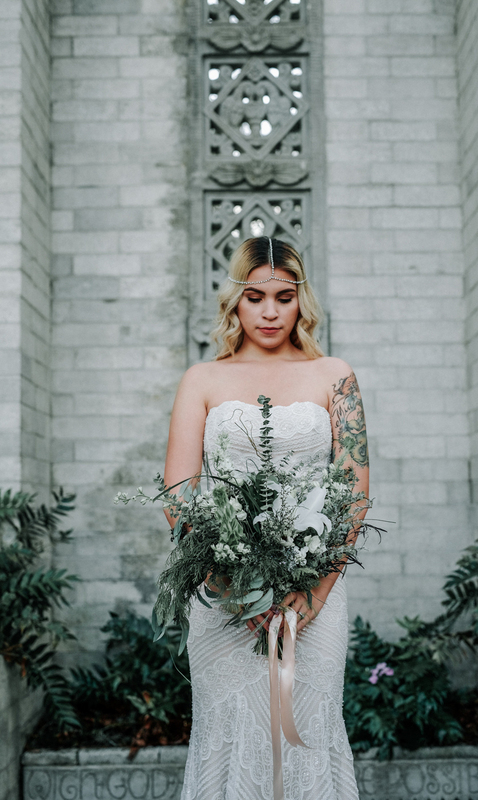 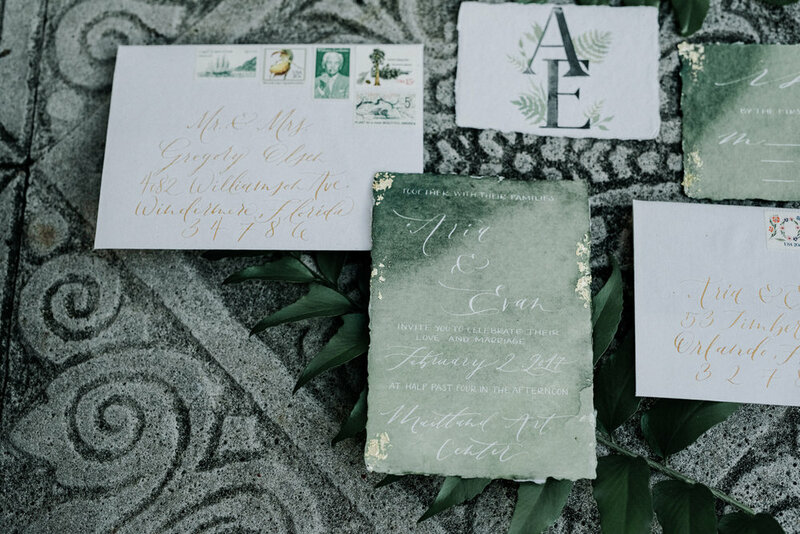 Last week after months of planning, collaborating with amazing vendors and a bump in the road, I hosted (and shot) my very first styled shoot! 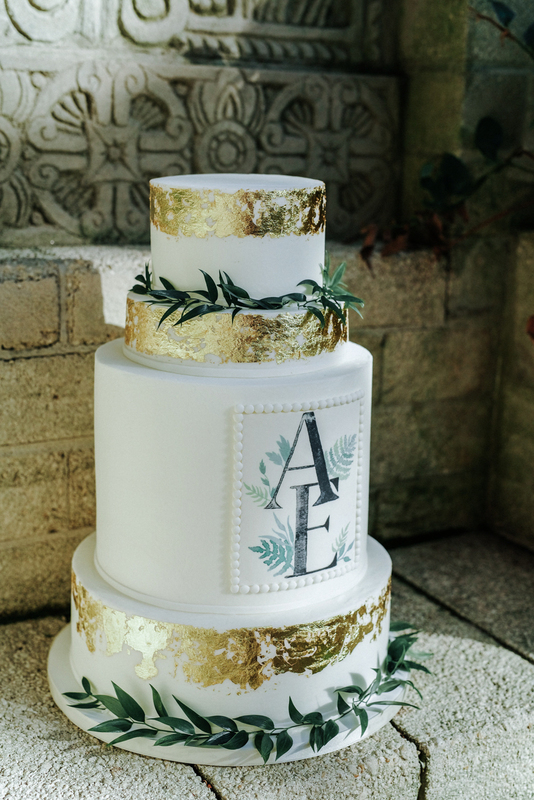 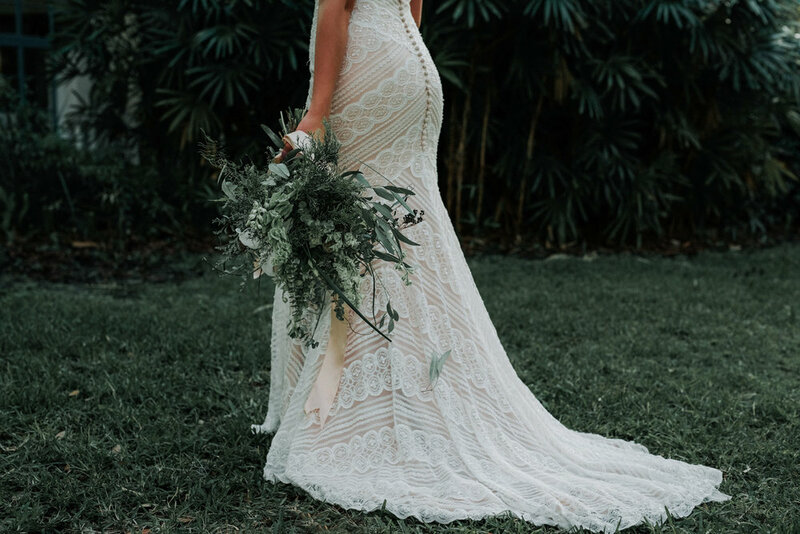 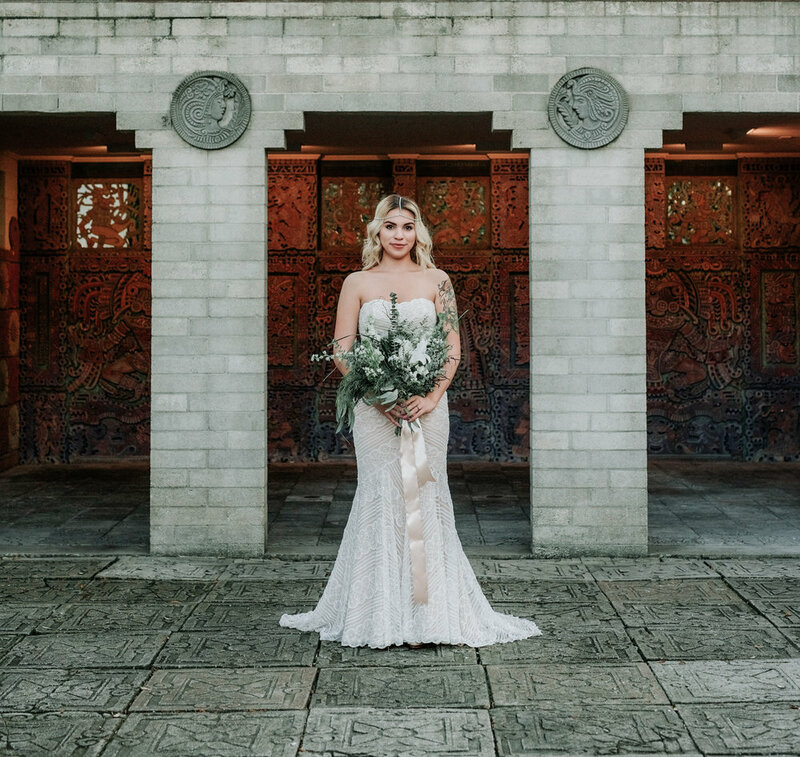 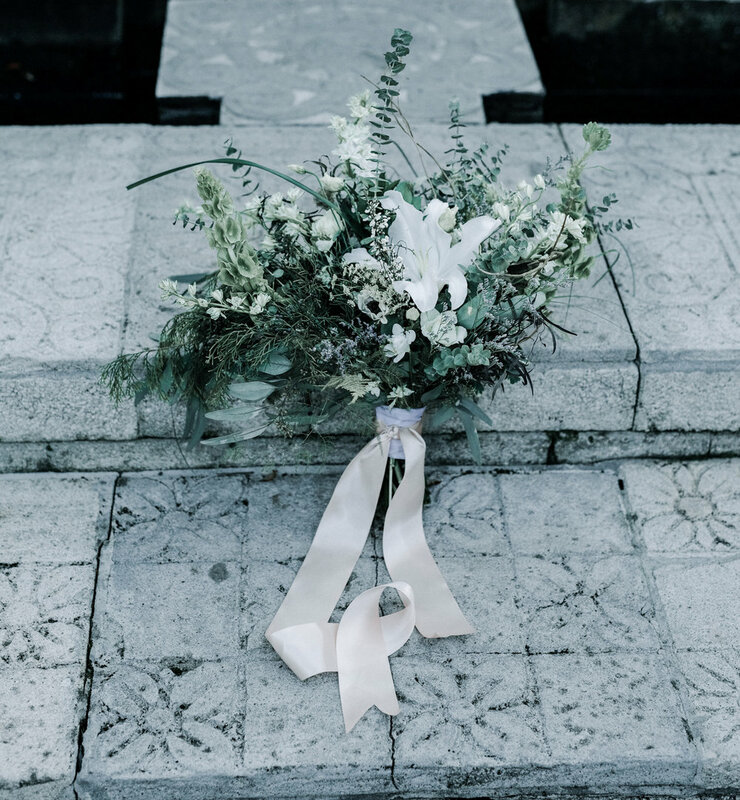 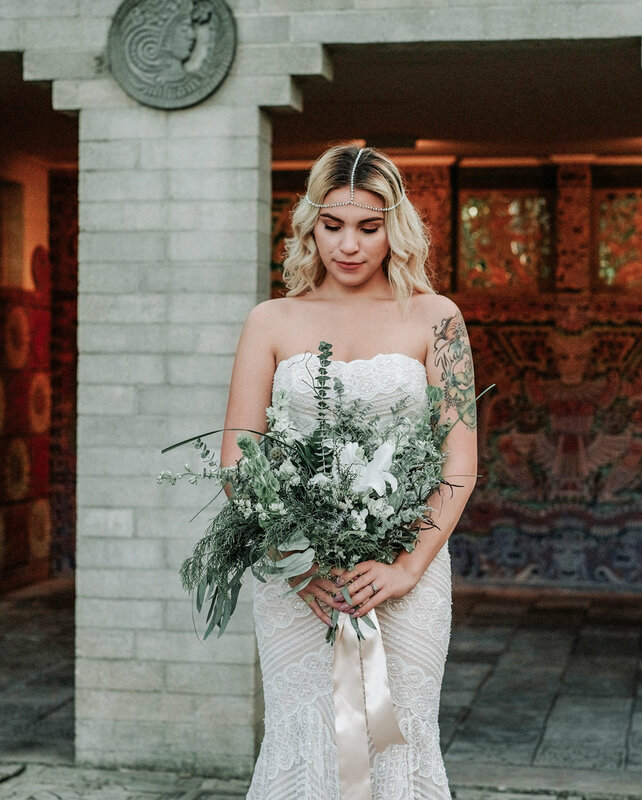 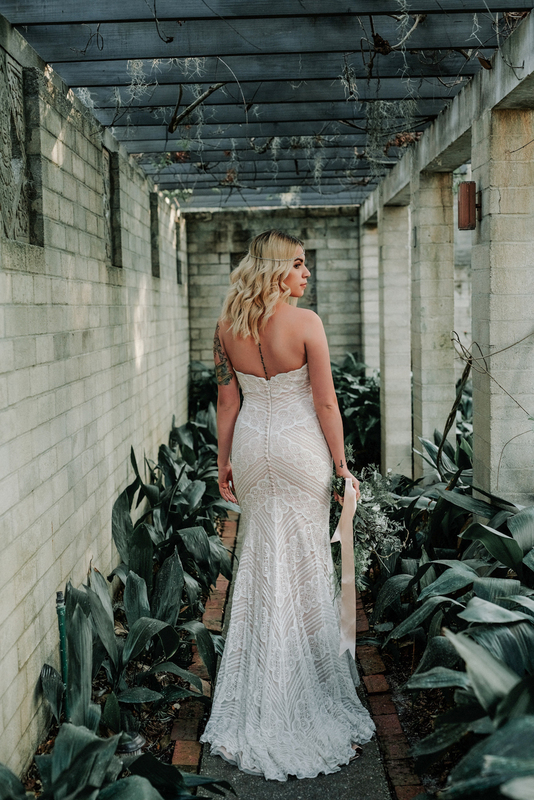 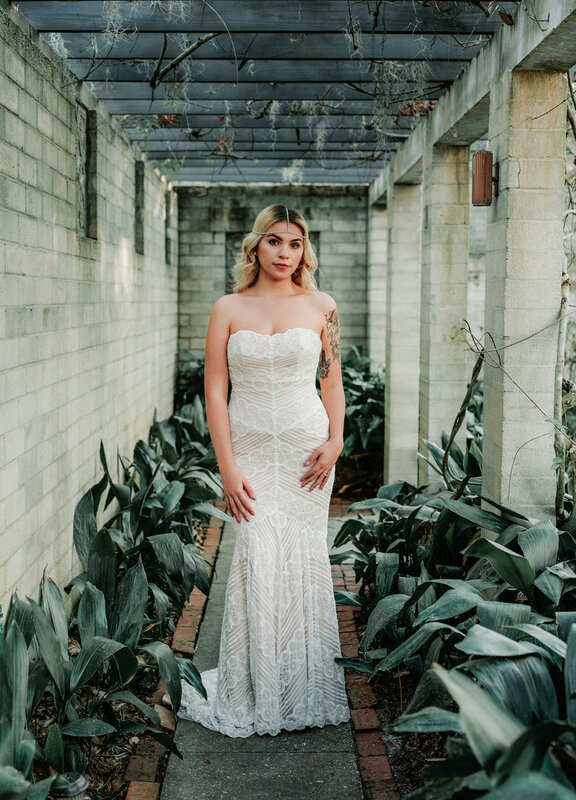 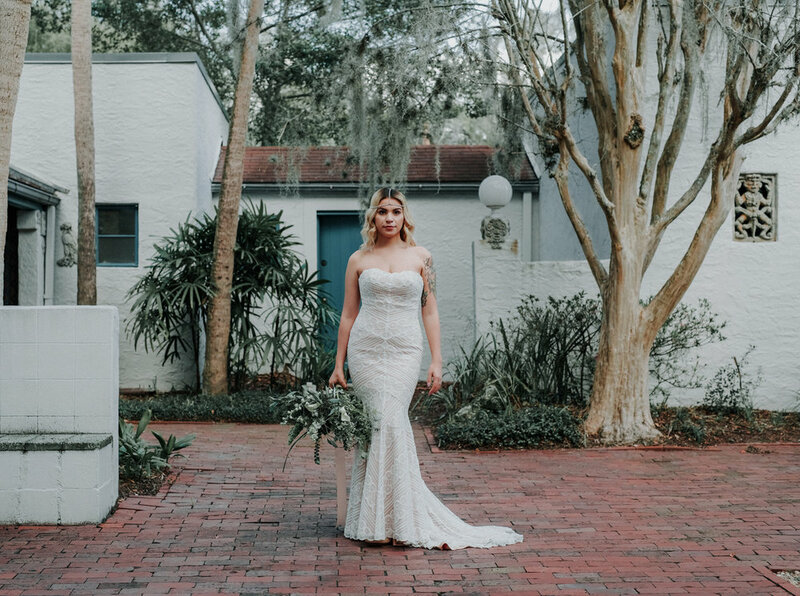 Our theme was a bohemian goddess vibe and the venue was the Mayan Courtyard at the Maitland Art Center. 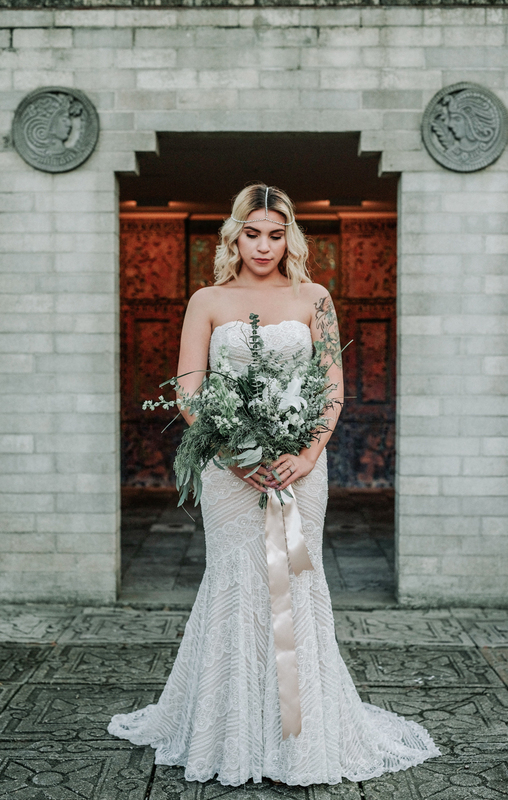 Everything came together so beautifully and I am so grateful for the vendors who collaborated with me to make this dream a reality!